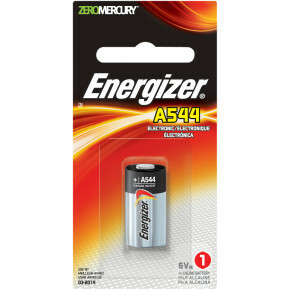 Energizer innovation strikes again! 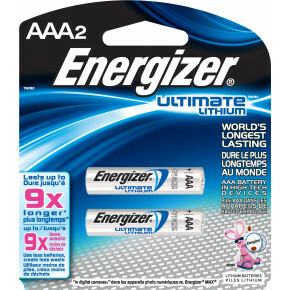 New enhancements make Energizer® Ultimate Lithium™ batteries THE best and longest-lasting disposable AA batteries in high-tech devices. 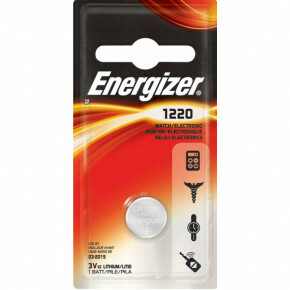 Why go a day without the devices you count on the most? 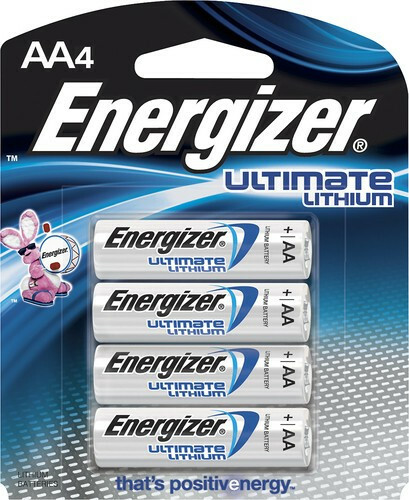 Depend on Energizer® Ultimate Lithium™ batteries for your most critical devices for work, play and home.